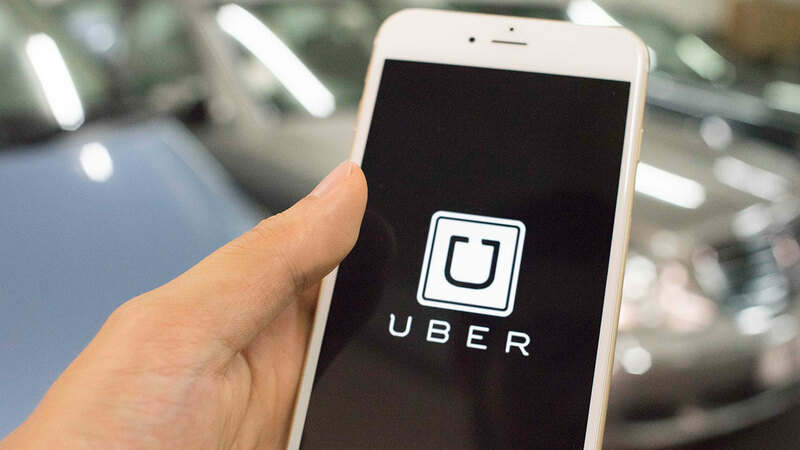 Undoubtedly the best, Uber is the most popular among masses across the globe. With its service panning across 67 countries, Uber is known for its best quality services and also for cost-effective travel! What else do we wish for? We hail Hail-o! Guess why? It has categorized services that cater to all classes of people according to their needs! With CRB checked drives and an app that’s compatible with most devices, Hailo is gaining popularity in areas where it serves. Probably one of the most popular and trusted cab apps in the United States, Lyft has its services across 60 cities in the United States and is known for its reliable and timely services. The most popular in India, Ola has spread its wings in its home country, catering to 100 cities within India itself. Verified drivers, safe and cost-effective rides with multiple options is what caught people’s attention here. 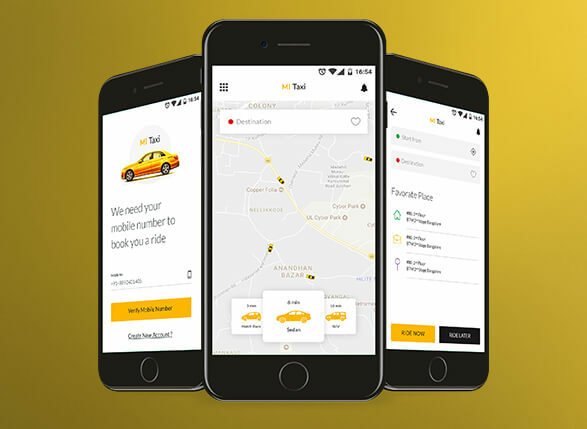 Grab a taxi with GrabTaxi – a popular cab service in South Asian countries, GrabTaxi is available in six countries across the South-Asian continent. And well, it’s top class services and reliable facilities have made it immensely famous among tourists and locals alike. A leading taxi app in China, which has 300 cities under its coverage – is also the merger of two taxi cab app majors in China. With multiple riding options, Didi Dache has no competition and is unbeatable in China. As you must have guessed from the name itself, LeCab is a French-based cab app which is the most opted for in Paris. A super cool app, that’s equipped with all modern features in it appeals to the existing base of 70,000 users! 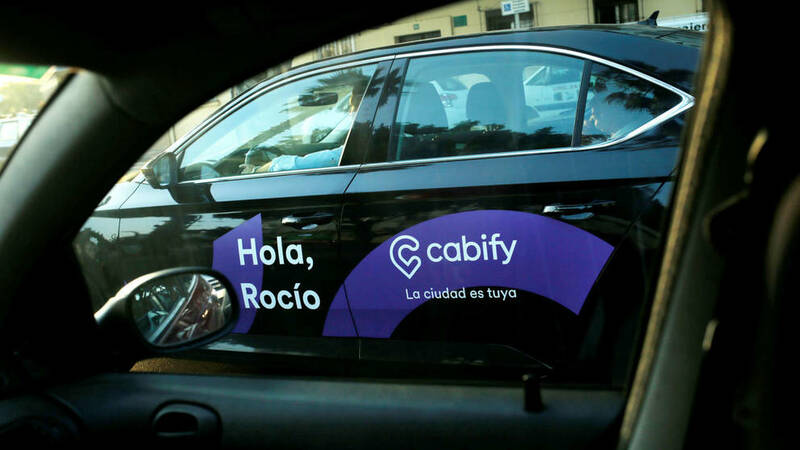 One of the prominent taxi cab services in the world, Cabify has it’s set of unique features which make it very popular with a sustained and ever-increasing customer base in cities around the globe. With its services in Istanbul, BiTaksi is the only unbeatable cab service in the country. Unique features have made it a popular choice among the people in Istanbul. Amazing features and a trusted cab service spread across 60 cities in the world; Gett is also a hit cab service in the United States. Despite the numerous competitors in the United States, Gett has still manages to thrive in the number of cities it provides services. Copyright © 2019 Wanna Taxi | All rights reserved.